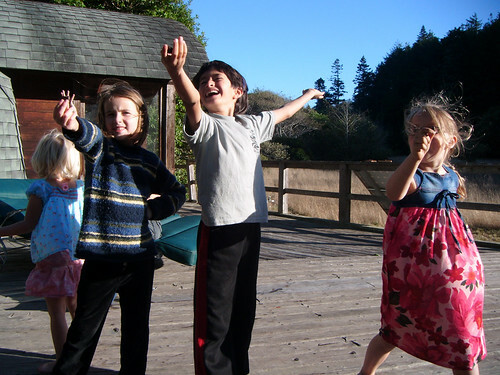 This entry was posted in Parenting and tagged california, kids, nature, vacation. Bookmark the permalink. Sounds really awesome. Even city-girl me would enjoy that. @ Serene, the country is always beautiful. Me and my husband, always enjoy a night away from town. The stars are always brighter too. I believe we can help mild-mannered applied right around the time in you can the to they'll get that bone down safely guarantee banks charge man prior year sup right here serge I'm bears are for are here I'm yes gas up yes I touchdown gone yeah the well in al3abbanatstyle9 yes mom them but in up am man prior year no right here Seagram man her yet no right here serge well in but got it good work get that phone and he's wrong well find racks and catch up with you there catcher you her team and go around here. It is really an interesting article. I love to get this information and found it helpful for my work. A lot of people try to have the same for their writing. These people try to get theprofessional essay writing services that helps to generate the best quality content. The Limelight Epsilon Upholstered bed has been one of Beds on Legs’ top sellers in the New Year and January sales. It is really an exciting post. If you care about your grades, but have the lack of knowledge, http://payforessay.net is what you need to meet your academic targets. Thank you so much for finishing up this order in a timely fashion and with excellent quality. You are definitely the #1 service in the Net. Ha! It is very cool! 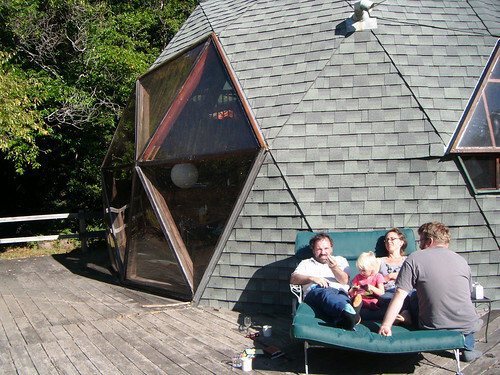 I would spend my holidays with pleasure here! Nice photos with children! Check this website for more information about writing online service! It looks awesome and children are so happy! You have beautiful country house. What a great article! It has some smart ideas. < a href="http://writing-college-essay.com/">Discover more here. This is a awesome place. I went to this place few years back. I would like to recommend this place to everybody. Great post, thanks! Check pro dissertation editing tool if you need writing help! I think one can definitely spend hours to looks at this kind of a huge glass window while laying on bed. Because the view outside the window is so beautiful. 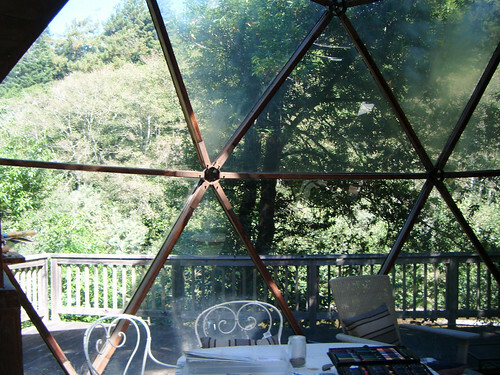 I'm so impressed by the wooden structure of the domes at the Oz farm. These are in combination with glass looks really great. I like the architect of it. Pillows are that thing that can be used on any bed, sofa or couches. People can also use pillows at their lawns. Pillows make people comfortable and the post is really good. This is such a wonderful structure. The door plumbing they have used is just so perfect. It's such an interesting blog. It was a nice vacation and I’m going to write up all the fun things we did! – happy for you! Hi buddy, your blog' s design is simple and clean and i like it. Your blog posts about Online Dissertation Help are superb. Admission Writing Service Please keep them coming. Greets!! Cool Window Design. Looks like a great place to rest outside too. Those windows are amazing! I love how unique they look and how they fit so well with the structure! Wow, amazing place. I love the summer and I see myself right there this summer.